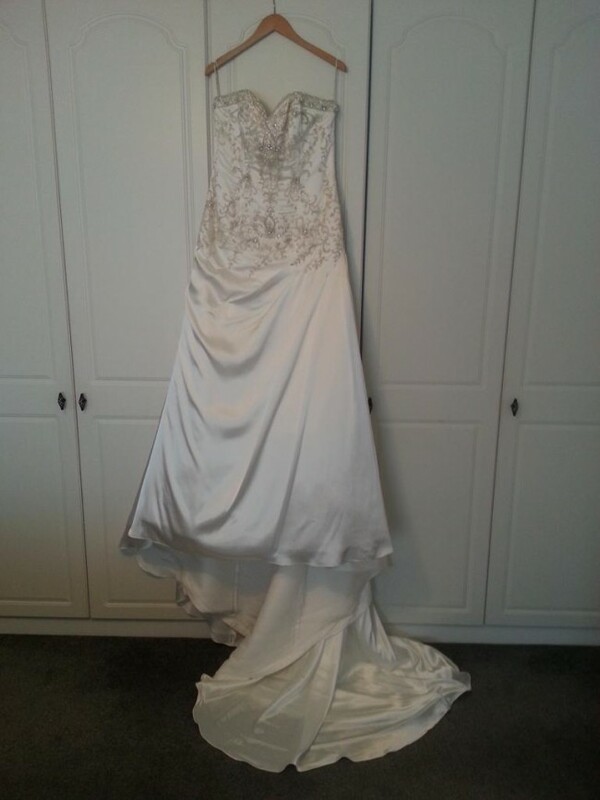 Size 16 Sottero Midgley Ivory Dress. Brand new off the rail no alterations. Never worn. Once you send a message, Kerri can invite you to purchase the dress.